No More Twitter Egg - April Fool's Day Joke? Home → Social Media → No More Twitter Egg – April Fool’s Day Joke? To celebrate April Fool’s 2017, Google introduced Google Gnome and Amazon jumped in on the fun with Petlexa. 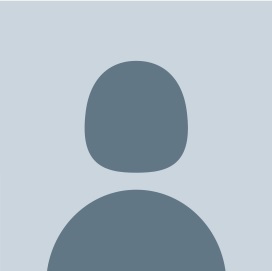 On Twitter, when you create a new account, until you enter your own pic you are given an egg. Makes sense, as the logo is a bird. You know, eggs, birds, tweets, etc. But late Friday, March 31, 2017, Twitter announced that because some people associated the egg with masculinity, they needed to change it. They said “people have come to associate the circle head with masculinity, and because of this association, we felt that it was important to explore alternate head shapes” and that they wanted a more “more gender-balanced figure”. They also stated that “We’ve noticed patterns of behavior with accounts that are created only to harass others – often they don’t take the time to personalize their accounts. 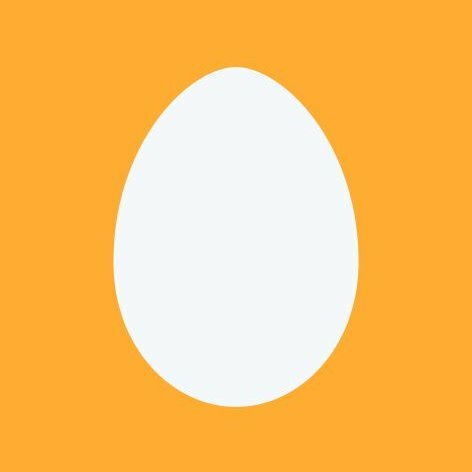 This has created an association between the default egg profile photo and negative behavior”. Maybe I am missing something as I’m not on Twitter all day long but to me this is suspicious. Assuming this is not an April Fool’s Day joke, this is a very odd change for Twitter, who has some major problems right now. Of course, eggs are not “masculine”. Are they? Isn’t that like saying grass is masculine? And what if they are masculine? Is that… a problem? And if so, are feminine eggs a problem? And if people associate and egg with negative behavior, changing the default user image will just cause people to associate that image with negative behavior. Right? I guess we will find out next week if this whole thing is an April Fool’s Day joke or if they actually meant what they said. I mean, if this isn’t a joke, what does this say about the people working at Twitter? Are they on the same planet as the rest of us? What do you think about the egg? Do you miss it? Were you offended by the evil, overly manly egg? Did it scare you? What about the new default pic? Do you associate it with bullying and harassment? Is this whole thing an April Fool’s Day joke? Should Twitter just give new accounts a robot logo since millions of the accounts are bots? RIP Twitter. Oops, I mean RIP Twitter Egg.